Hello, I hope you have all had an amazing Christmas! I’m just surfacing and am amazed by the amount of gift wrap and general packaging we seem to have acquired over the festive season. 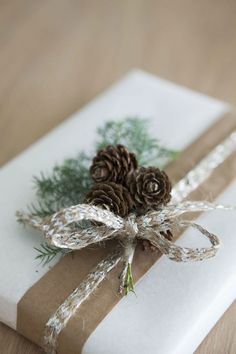 It seems Christmas mayhem does lead to compromises when it comes to our generally green ethics, and I for one want to do more next year to stay true to the ‘eco’ values I want to promote.This includes the gift wrap I buy next year and how I approach recycling gift wrap. 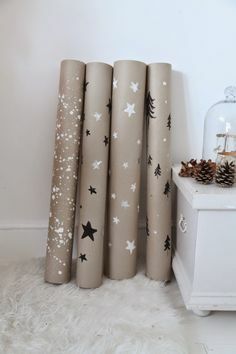 As I start to tidy away I thought I’d share a simple graphic with you to help with wrapping paper recycling. We seem to have acquired mountains of the stuff, and although I try to remove tags and decorations, I was still unsure about recycling the paper itself! 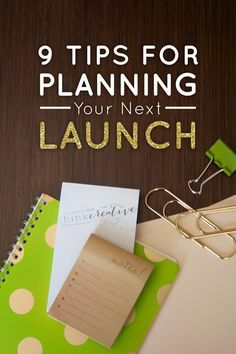 As the graphic says, It’s all about what’s on the paper – and the all-important scrunch test!